I recently made some votive candles using items from Dollar Tree. My sons liked my rocky votive so much that I thought I’d try to make a frame to go with the candle. I really like the end result. It’s rugged and perfect for an outdoor patio or a man cave. Plus, it’s really easy and inexpensive to make, so you could easily make several for all the nature lovers in your life. 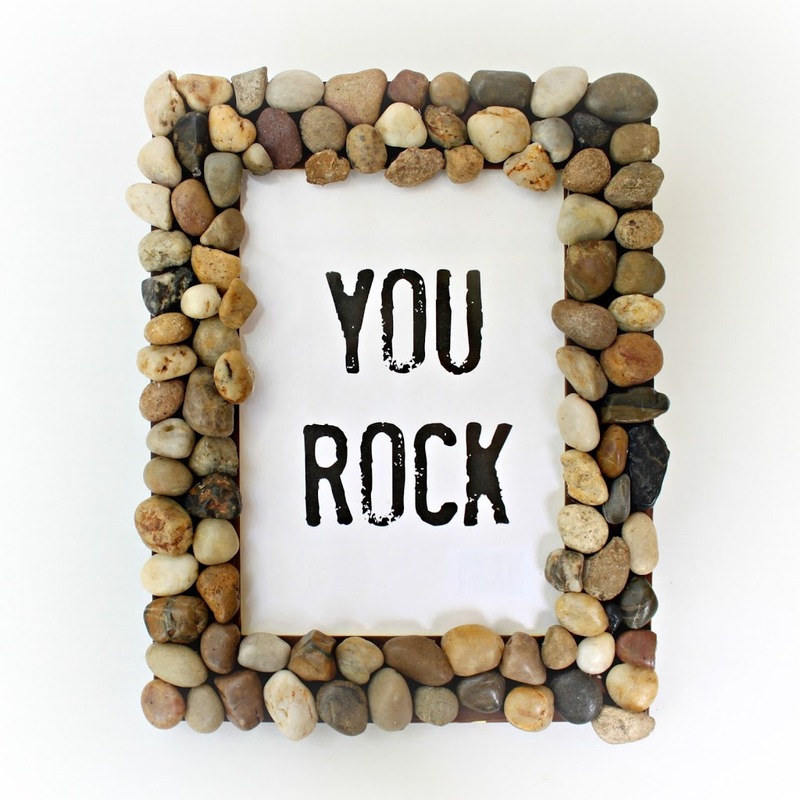 PS…Looking for more DIY gifts for guys? Click HERE. 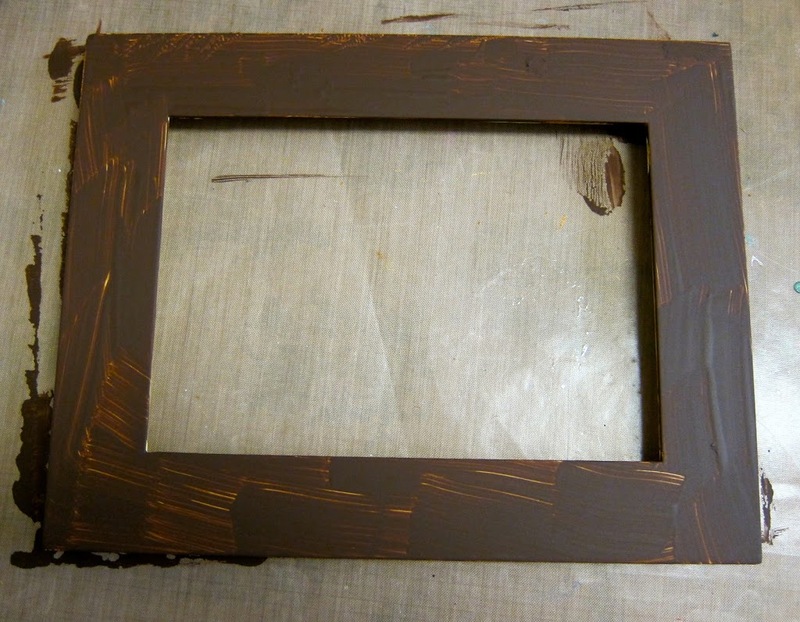 Step one: Remove the glass and back from the frame, and paint the frame. 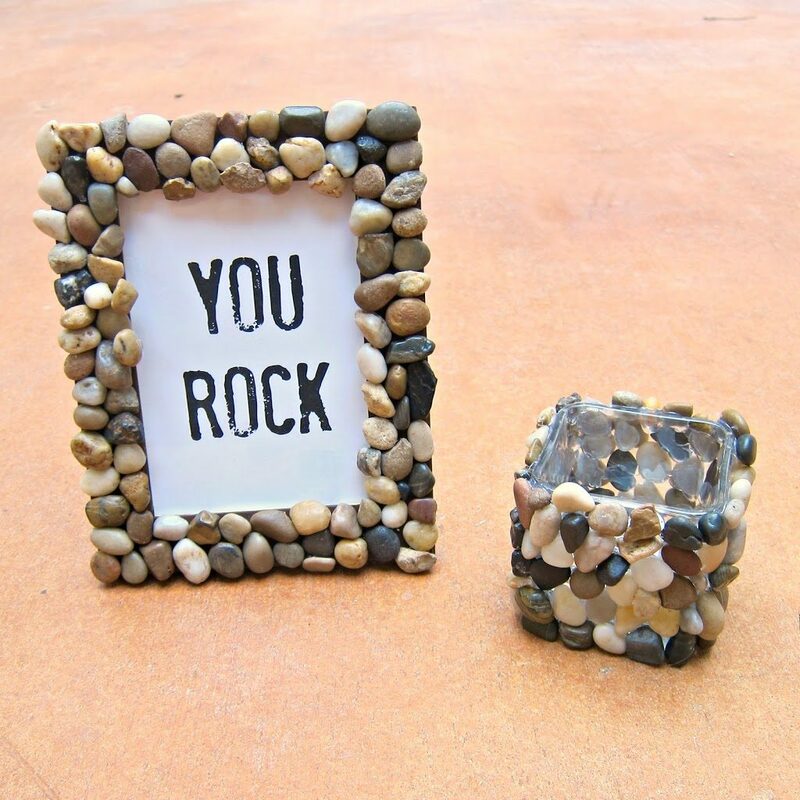 Step two: Use super glue or a hot glue gun to attach the stones to the picture frame. I started with the outer edge so I could have a straight line, then I worked towards the center. Step three: Reassemble the frame and add a favorite photo. Or be punny like me and print out a funny expression. 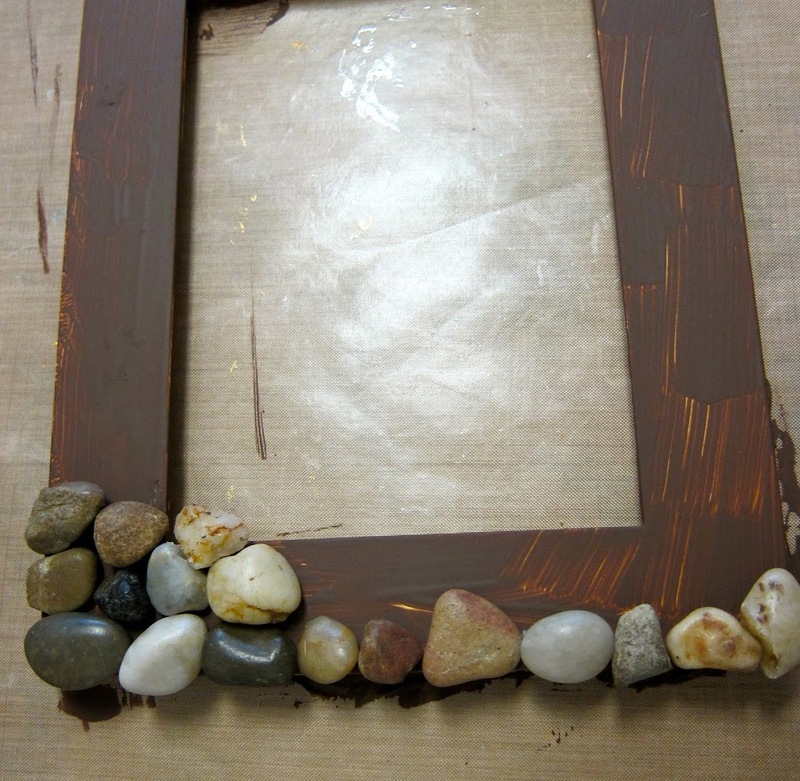 I used a bag of polished rocks that I purchased at Dollar Tree, but you could make this frame even more personal by adding rocks that were collected on a hike or while on vacation. You could also use stones that are all the same color to create a different look. 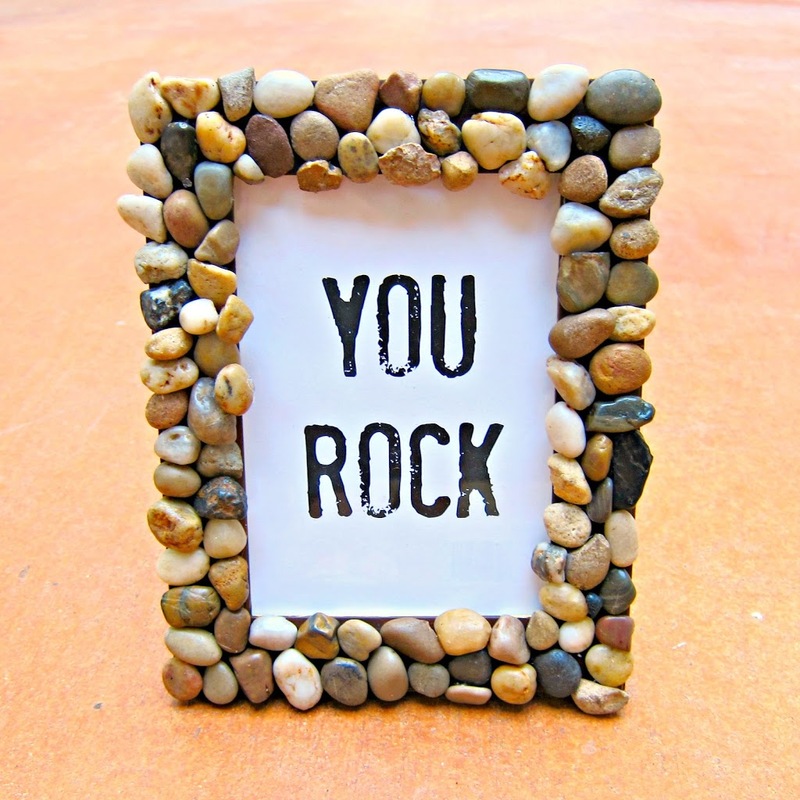 Have fun crafting a creating a one of a kind frame! Next articleBeamly + San Antonio Spurs = WINNING!